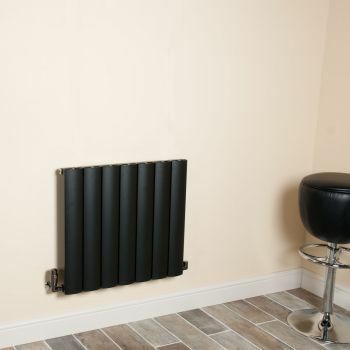 This towel bar is suitable for use with the 1800mm high x 660mm wide and the 600mm high x 660mm wide Aero radiators. 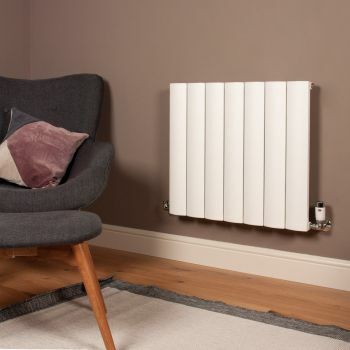 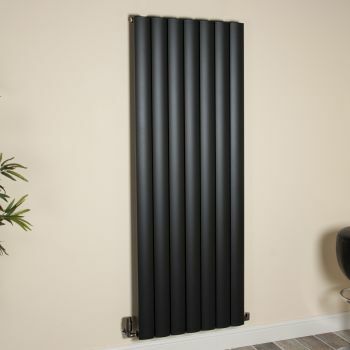 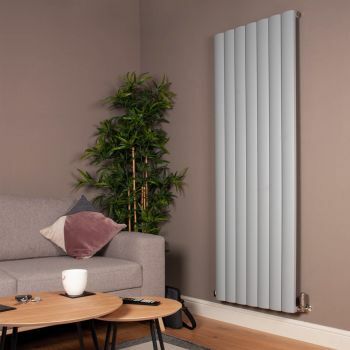 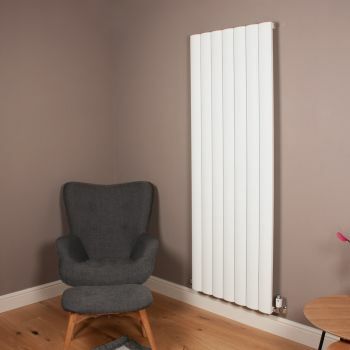 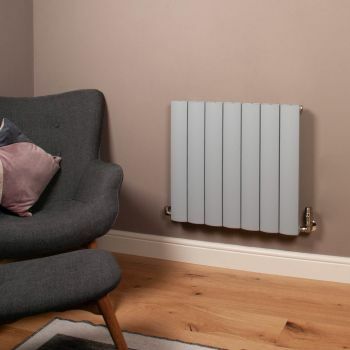 Three possible mounting position heights are built into the 1800mm high x 660mm wide Aero radiators. 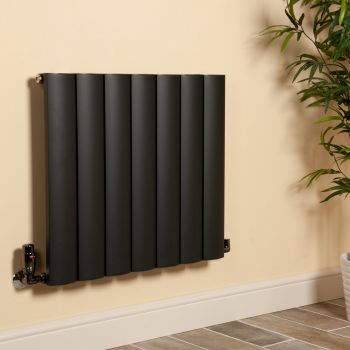 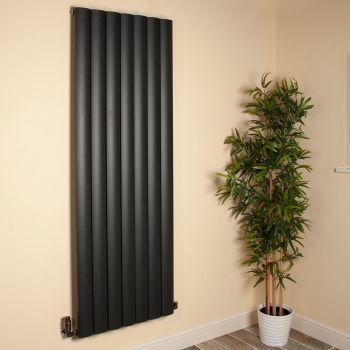 One mounting position is built into the 600mm high x 660mm wide Aero radiator.